The CP-3800DW professional photo printer provides high resolution, high speed printing in a compact, space-saving design. Delivering fast, premium quality photo prints in 4 x 8", 6 x 8", 8 x 10" or 8 x 12" sizes, it features easy front access for fast media loading as well as semi-automatic paper loading. 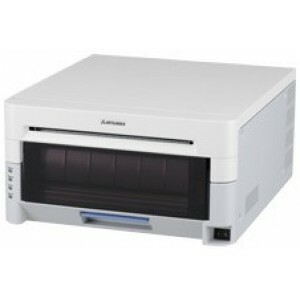 The CP-3800DW utilizes a unique roll-type paper feed mechanism for jam-free reliability, making it the perfect printing solution for a wide range of photo processing applications where larger sized prints and bright, accurate colors are essential.